First, you need a dream, then comes the mission. Traffic in the city means you always have to wait. Mellow means independence, freedom and individuality and you can even go up to you local shred hill. 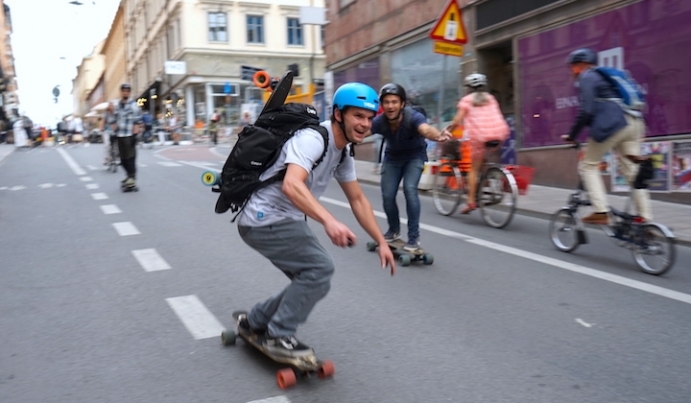 Snowboard Legend, Terje Haakonsen, is not only a fan of e-mobility, but a man on a Mellow mission!